Today is the LAST day to enter our Raffle draws and get your 50/50 tickets in Support of Tour de Rock sending kids to camp goodtimes! 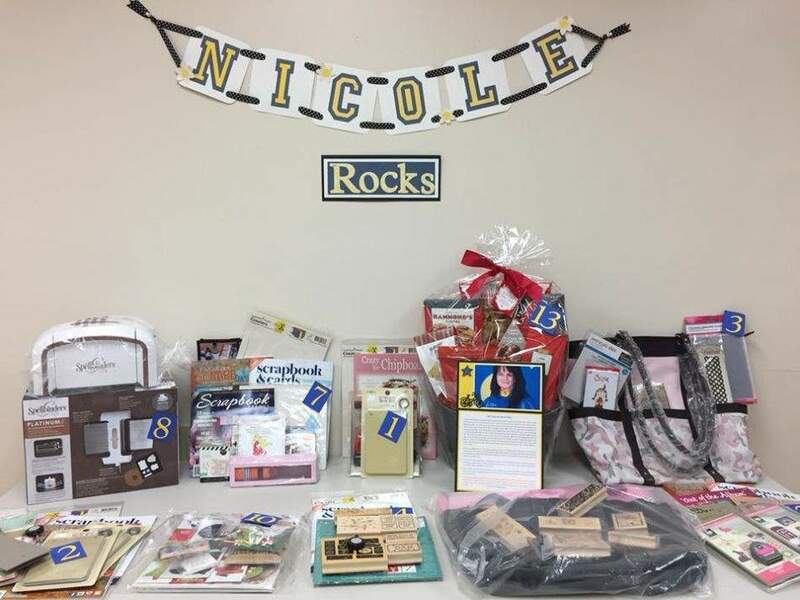 Our Tour de Rock rider, Nicole will be coming here tomorrow at noon! Come on in and meet her and watch her do all the draws!!! Can’t make it to the store for the draws? We’ll be doing them live on Facebook as well!! !